FC Edmonds Quiet Riot (girls 2005) placed 1st in Puget Sound Premier League’s WNPL, which is the top division in the PSPL. Quiet Riot finished with an undefeated record of 8-2-0 and had 26 goals for and only 3 goals against. 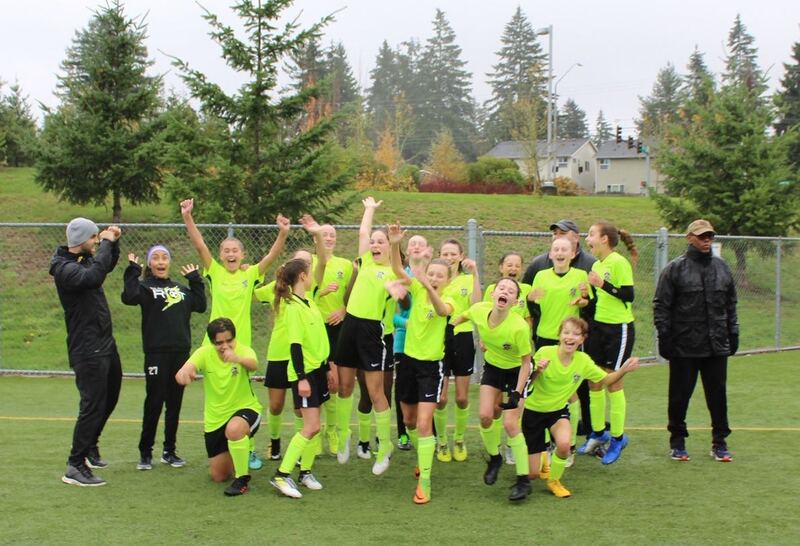 Because of this, Quiet Riot will be headed to Nationals in July (Colorado), only the 2nd team to qualify for Nationals for FC Edmonds. We currently have girls that are from Shoreline, Edmonds, Mountlake Terrace, and Lynnwood. Quiet Riot will be looking to add a few more players to their roster. Contact FC Edmonds for details.